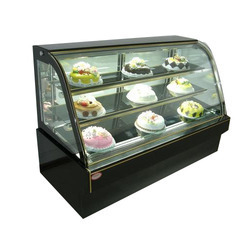 Our range of products include cake display counter, hot display counter, ice cream display counter, display counter, bakery products display counter and sweets display counter. Being a client-centric organization, we are engaged in offering a distinct collection of Cake Display Counter. Our adroit professionals manufacture this display counter by using optimum quality components and ultra-modern technology in line with industry norms. In addition to this, provided display counter is tested by our quality examiners on diverse parameters so as to deliver qualitative product at clients end. 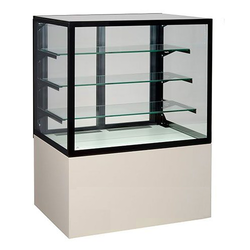 We offer this display counter to our patrons at nominal prices. Our company is considered a trustworthy name for proffering Hot Display Counter. Easy to clean and maintain, the spacious counter is vastly demanded in bakeries, restaurants, sweet shops and hotels as well. Owing to the tough construction, longer service life, and less power consumption, the series is vastly sought after. 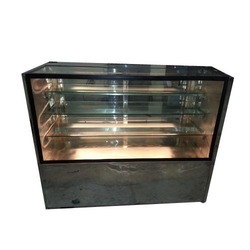 Fully covered and portable, the hot display counter is ideal for storing different food items. Being one of the celebrated names, we bring forth Ice Cream Display Counter. Obtainable in numerous designs, the preferred counters are used for displaying ice-creams and other food items. 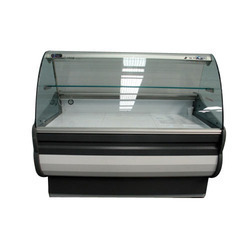 Made available in different designs, the proffered display counters are used for maintaining the temperature so that the quality of food, remains intact. Ice-cream display counters are provided in the safe packaging. We are leading manufacturers of Display counter of various designs. We are manufacturing these from quality raw material procured from reliable sources. 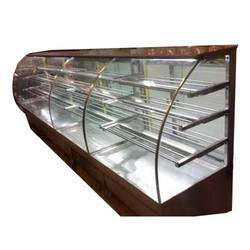 Being one of the eminent names of the business, we bring forth Bakery Products Display Counter. 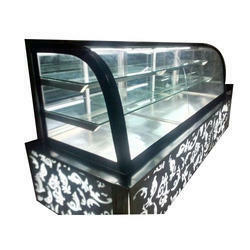 Being a celebrated manufacturer and supplier, we offer Cake Display Counter. 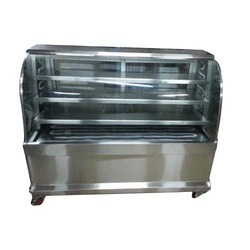 Available in different sizes and compartments, the offered counters are demanded by sweet shops, restaurants, hotels, bakeries and coffee shops. With an excellent resistance to chemicals, these counters are an efficient way to display multiple kinds of cakes, sweets, pastries and other food items. We are among the reputed names to bring forth Sweets Display Counter in which multiple compartments are made for storing different sweets properly.